Designed by a dentist to a clean in between teeth where flossing cannot. 10 x Sonic interdental brushes with patented clicktip in a cassette case- designed by a dentist to a clean inbetween teeth where flossing cannot reach. 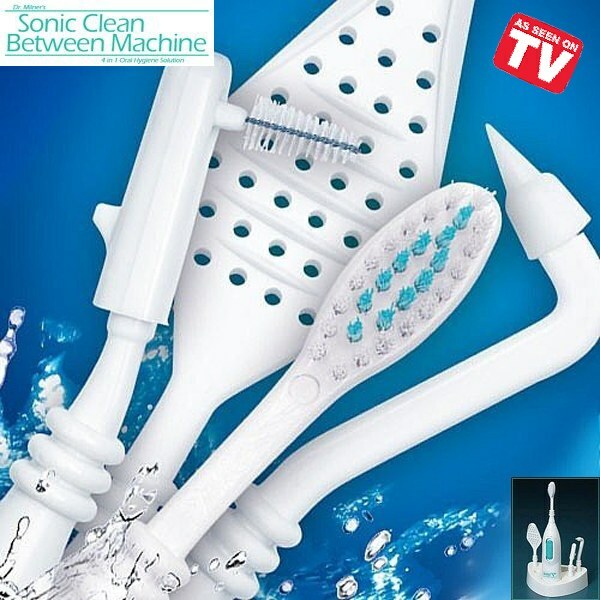 Sonic Clean Between Machine SOLD SEPARATELY.